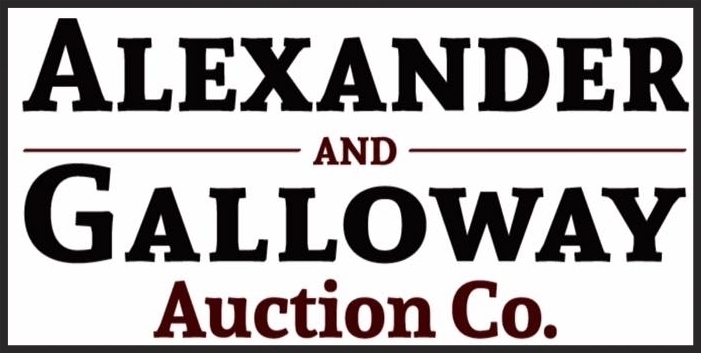 Let Alexander and Galloway be your auctioneers at your next auction. With over 25 years of combined experience, we can help. Want to learn more about the Auction Method? "Every auction no matter how large or small, will receive the same professional attention." Click here to find out more about our auctions.